Tropical Storm Isaac was of little threat to the Florida Keys, bringing us some needed rain and a steady stream of wind. As for now, the shutters are coming down, the sky is clear and things are returning to normal. 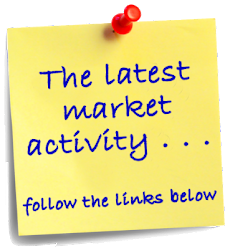 In the last week 61 new listings came onto the market, 38 properties went under contract and 42 properties closed. The featured properties this week are all about one thing: waterfront living. 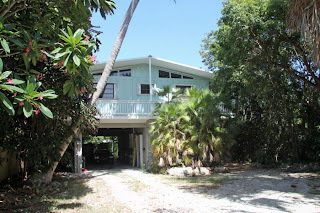 Among the new listings, there is three bedroom, two bath home on Ramrod Key. 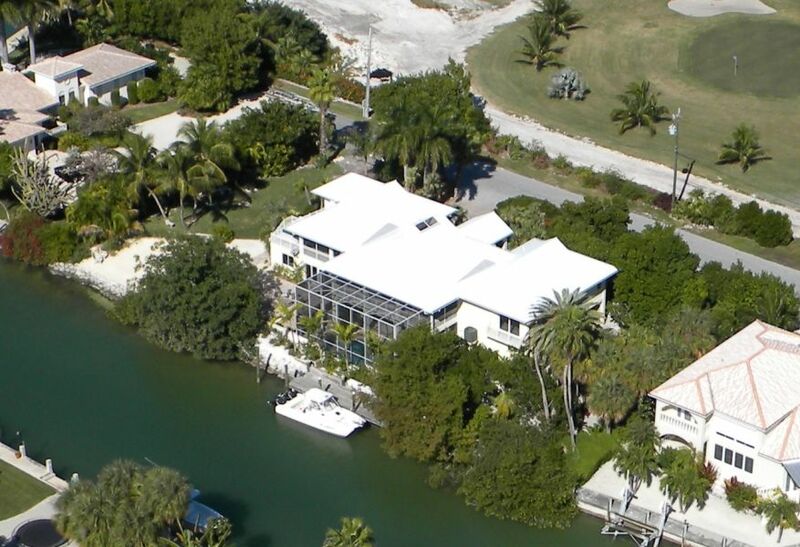 This home sits on one and a half open water lots, with an additional canalfront lot with dockage! It comes fully furnished and even has a pool. It's offered at a great price of $699,000. 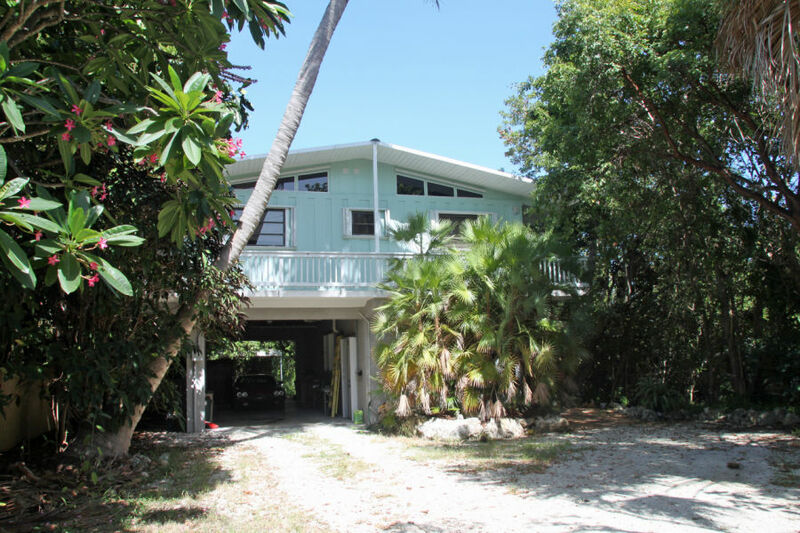 Closed sales include a oceanfront home with sandy beach, dock and pool. This home was listed as a short sale and just sold for $450,000. Originally listed at $730,000, it had been reduced to $600,000 before it went under contract. It has two bedrooms and two baths. This time of year, it's not unusual for locals to be tuning into The Weather Channel or browsing the NOAA webpage for the latest in the tropics. "As the entire error cone includes the large landmasses of Hispaniola and Cuba, the intensity forecast is low confidence than the track forecast. The more time Isaac spends over those large, mountainous islands, the weaker Isaac will be. The more time Isaac spends over the water, the stronger Isaac may be. By Sunday night when Isaac may be in our neighborhood, there is a 46% chance that Isaac will be a hurricane at that time. However, due to some interaction with Hispaniola and Cuba as implied in the official NHC forecast, there is currently only a 4% chance that Isaac will be a major hurricane (category 3 or more) at that time. Since the forecast track has not changed significantly since yesterday, the chance for wind impacts in the Keys has been increasing steadily. Bottom Line: Isaac is a threat to the Florida Keys. If there are no significant changes to the forecast, at a minimum, tropical storm force winds are possible in the Florida Keys Saturday and Sunday night. It is too early to predict whether Isaac will pass over the Keys, east of the Keys, or even south and west of the Keys." While it won't officially be fall until September 22nd, it certainly feels like the end of summer here in the Keys. Kids are going back to school, locals like myself are back from vacation and soon our snow birds will be coming back the their places in paradise. Activity this past week include 66 new listings, 47 pending sales and 43 closed sales. 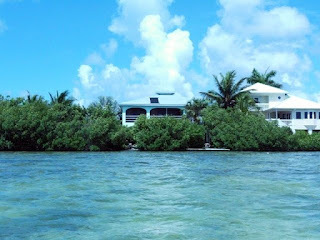 New listings included a very Keysy home on Sugarloaf Key. This 3 bedroom home has open water views over Sugarloaf Sound. The home has a beach area and boat lift for easy boating access. It is listed at $599,000. Pending listings include a 2 bedroom, 2 bath home on Plantation Key. Listed as a short sale, it was on the market just 12 days before it went under contract. It was listed at $205,000 at the time of contract. 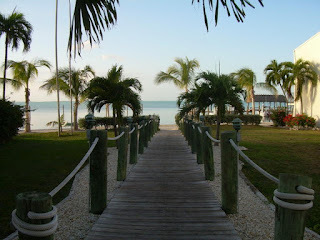 Closed sales include a 2 bedroom, 2 bath condo in Islamorada at Executive Bay Club. It was listed at $200,000 and sold for $180,000. It was listed as a short sale. From idyllic conch homes in Old Key West to luxury estates along the shores of our turquoise waters, there's certainly no lack of luxury properties in the Florida Keys. 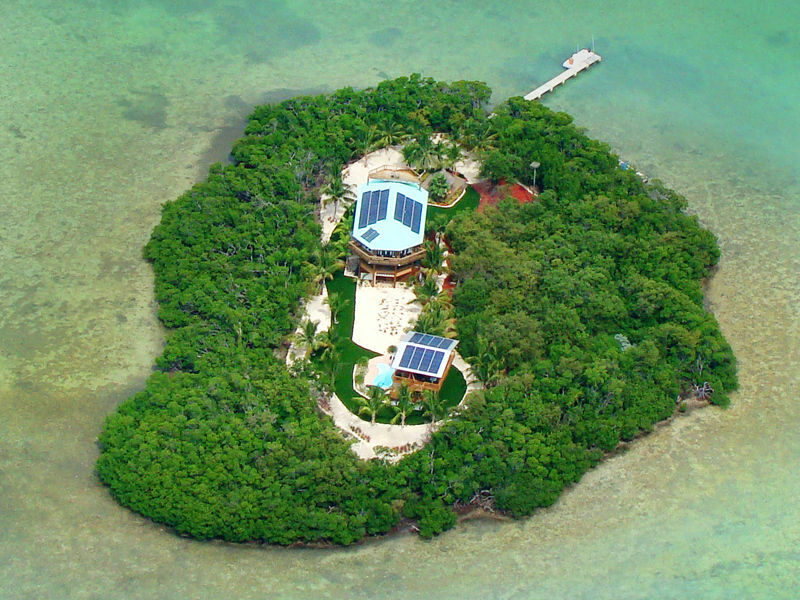 Perhaps you'd like your own private island? No problem, we can accommodate that. Melody Key, located 1 mile off shore, includes a land lot w/ dock on Summerland Key. 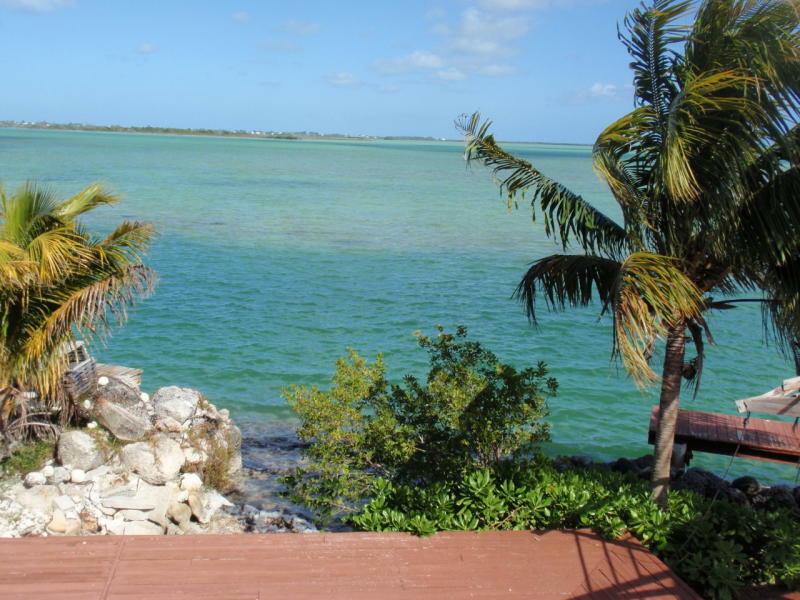 You also find modern top of the line appliances, heated pool, central a/c, beautiful views and all of the peaceful tranquility that island living can offer. 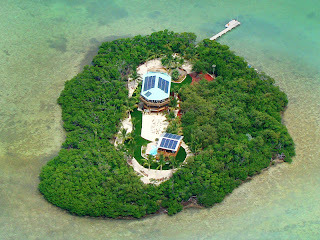 How about a historic estate in Old Key West? For the first time in three decades the historic Lowe Mansion is being offered for sale. This majestic property stands alone in its beauty ,historical significance,and renovation. The privacy of this property is unparalleled. It sits on one of the largest parcels of land in Old Town amidst a magnificent tropical garden atop the highest point on the island, Solares Hill. 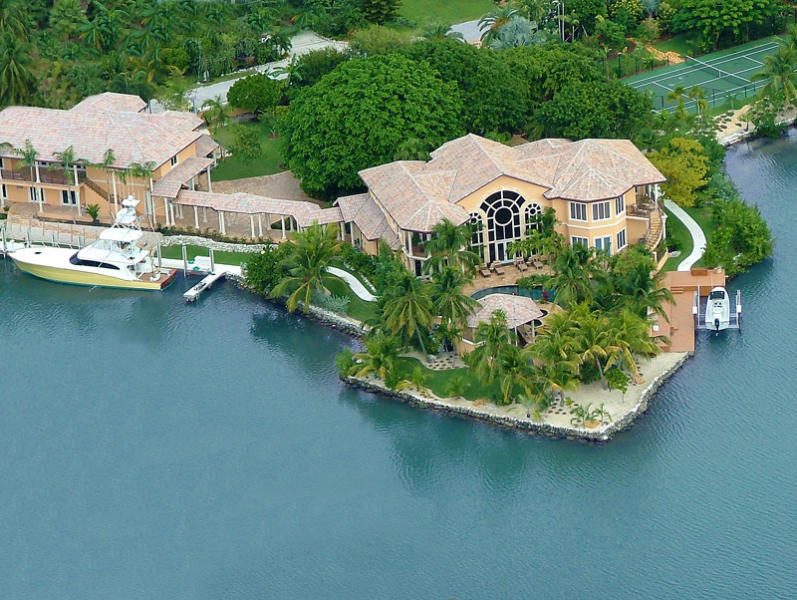 Ranging in location from Key West to Key Largo, these unique properties each offer the luxury buyer a lifestyle like no other. 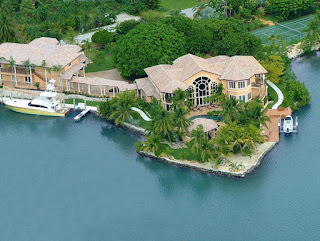 Take a look at the highest priced homes being offered on the market in the Florida Keys. 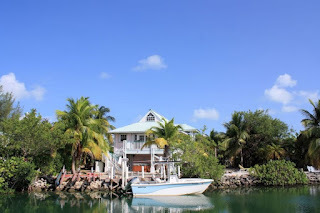 Listing information gathered from the Florida Keys Board of Realtors Multiple Listing Service.